Your prospective customer relies on search engines to find your website. Search engines look for content hosted on websites that best answers the search enquiry that has been submitted. They don’t rank websites. They search for content. If you don’t have relevant content on your website, then it just isn’t going to rank. If you are struggling to think of what content, you should have on your website then read our last blog post Why You Should Have a Website, where we explain this in more detail. Once you have created your content you need to optimise it, so that search engines can find it. The title of your blog post, article, video, etc. should address one of the key search terms you identified, when deciding what content you needed on your website. For example, a DIY store selling tile adhesives, grouts and tile cutters may have identified that many of their prospective customers may be searching for a tool to remove the old grout from around their tiles. Therefore, it was decided to write a blog post on the best tools for removing grout. In this instance the blog post should be titled “The Best Tools for Removing Grout”. When thinking of a title for your content focus purely on the key search terms you think your customers will be using. This is not the time for witty, or creative headline writing. If writing a blog post or online article it is advisable to use sub-headers. Not only does this help to break up the text to make it easier to read, on most websites the sub-headers will usually be used as the #H2, #H3, #H4 tags. Search engines use these as a reference to determine what the article is about. Where possible use sub-headings that reinforce what your content is about but keep them relevant and useful. Like sub-headers, images and diagrams help to break up the text into smaller, easier to read blocks. This is important because most of your prospective customers will only scan read the article. The number one rule with adding images is to complete the alt text box with an accurate description of the image. Search engines are not yet sophisticated enough to reliably identify objects in images, so they will scan this box to see if the image is relevant. 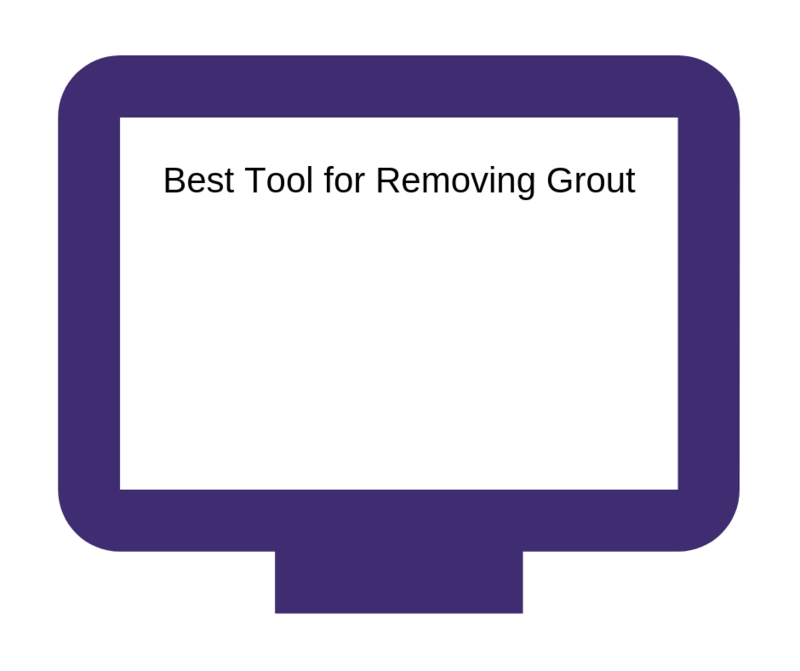 If you add an image of a grout removing tool to your blog post, ensure that you type “grout removing tool” in the alt text box. This will also help it to be listed if somebody is searching the web for images of a grout removing tool. As well as helping to break up large blocks of text, tables are a great way to clearly convey technical specifications, or to compare different types of products. The same rule regarding the alt text box for images and diagrams applies. There will be a summary box in the table properties menu. Make sure you type in an accurate description of what the table contains. 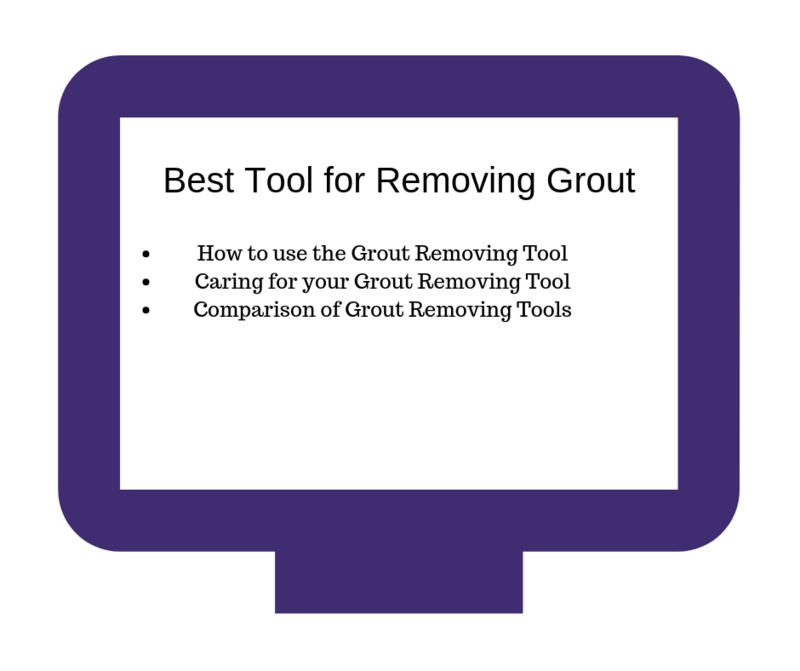 For example, “Comparison of different types of grout removing tools”. This will allow the search engine to determine that the table contains information relevant to the rest of the blog post. This will help improve the blog post’s authority and relevance. The few simple steps we have mentioned above, will help search engines review your content and test its level of relevance and authority. The content with the highest levels of relevance and authority will appear at the top of the search engine’s native search results listing. The more elements you have in your content that verify what the blog post is about, the more likely you are to rank. However, do not over use the key words in your content. Over use can cause your content to be penalised. This is to circumvent a practice known as keyword stuffing. This is where a page is stuffed full of keywords repeated over and over. The text and background colour are the same, so the reader cannot see it. Keep the language natural at all times and use the keywords where it makes sense for them to be mentioned.